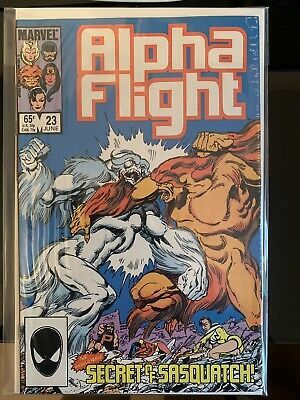 Alpha Flight #6 Jan 1984 Higher Grade! 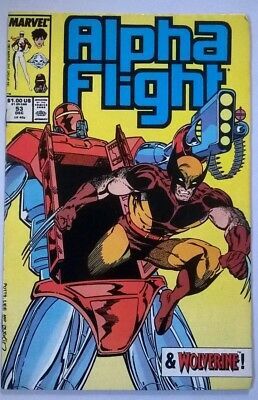 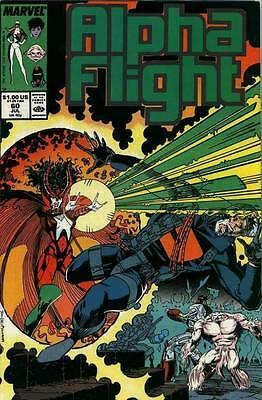 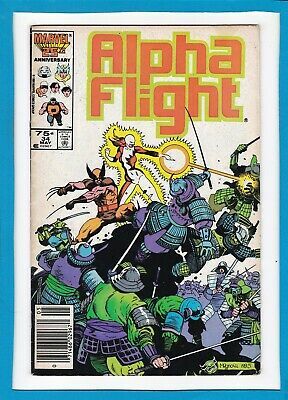 Alpha Flight #53, VFN-, Wolverine Appearance, Jim Lee, Marvel Comics, 1987. 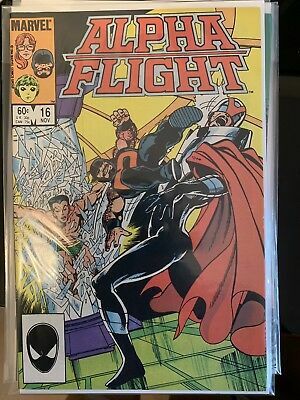 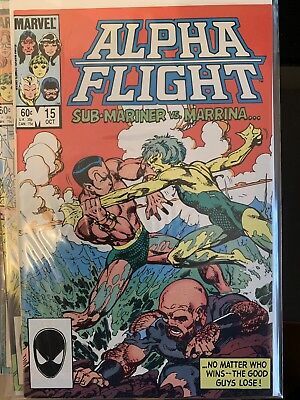 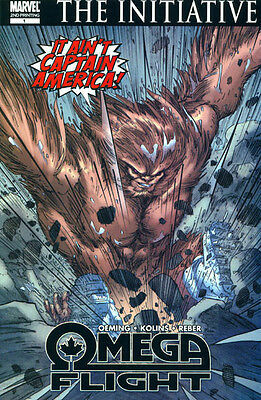 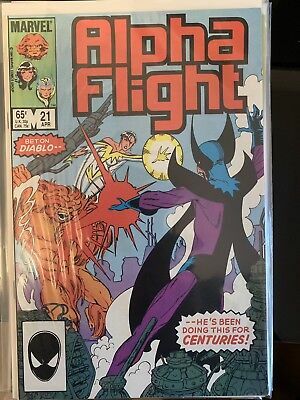 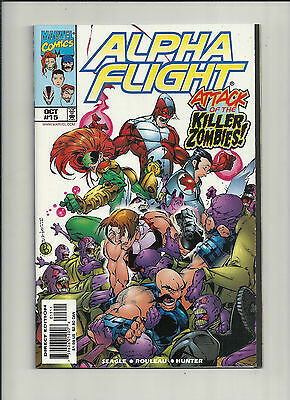 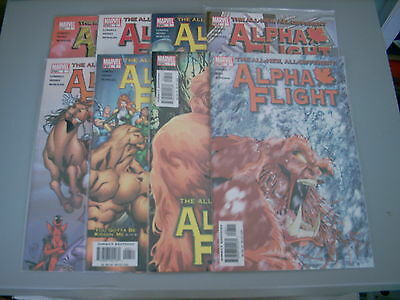 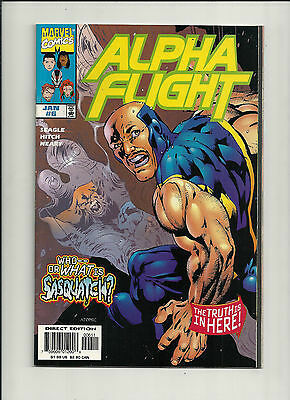 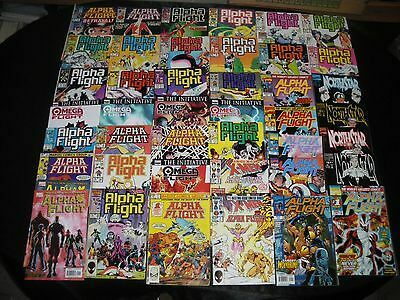 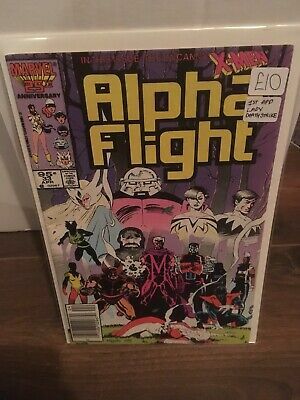 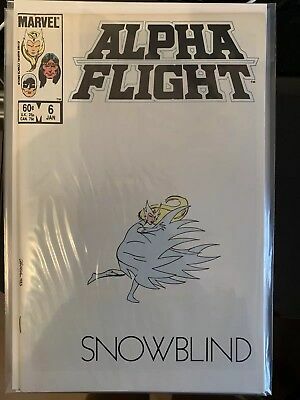 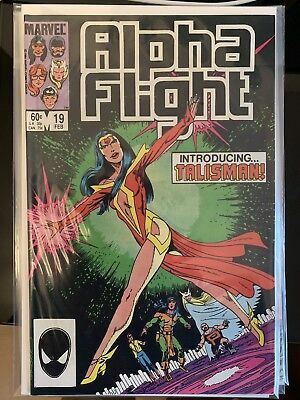 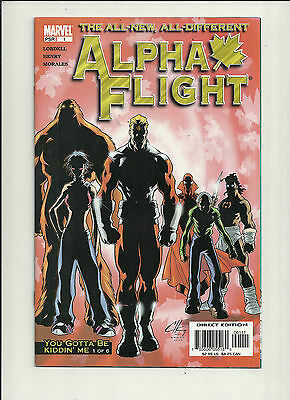 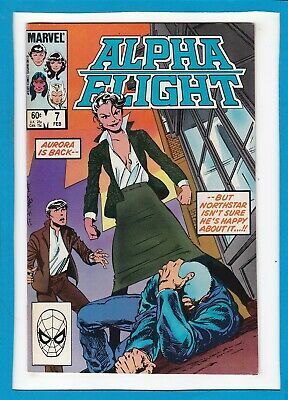 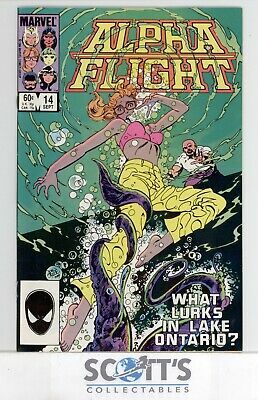 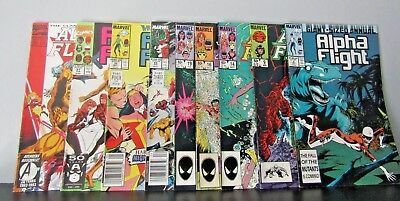 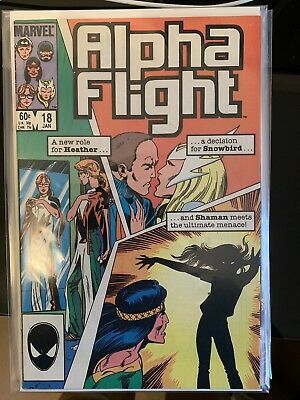 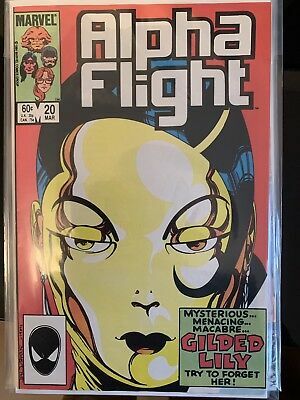 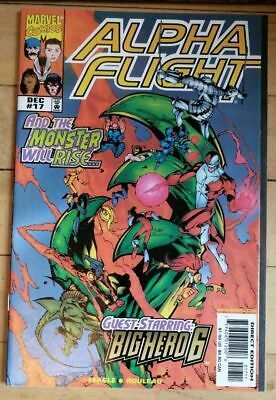 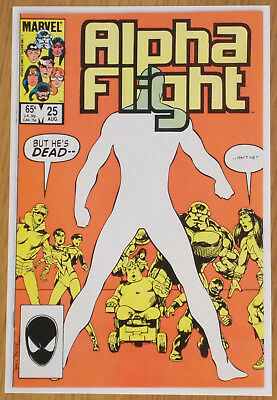 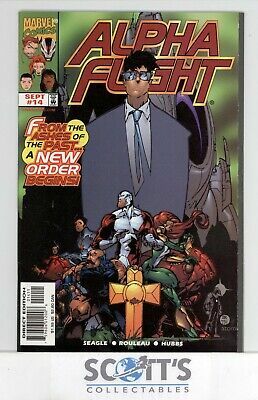 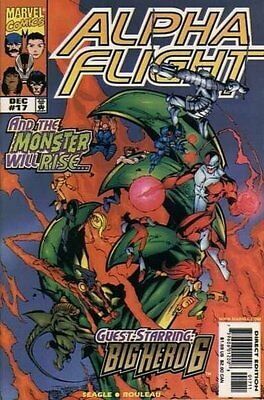 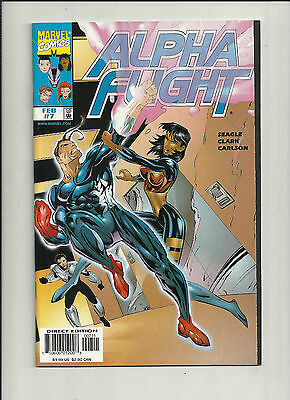 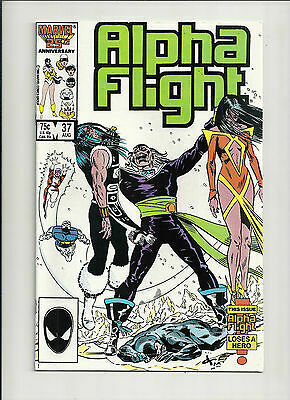 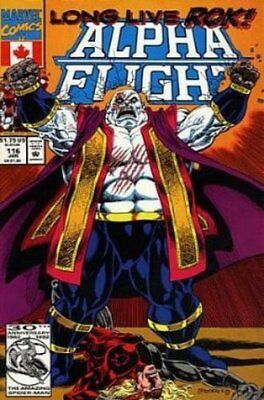 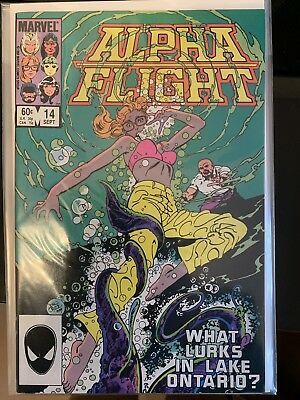 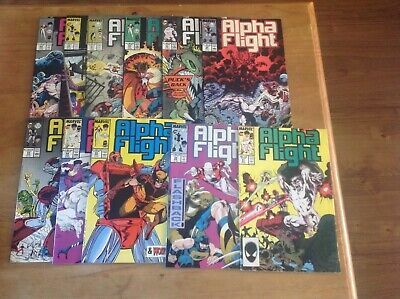 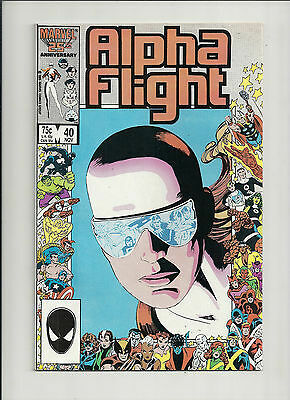 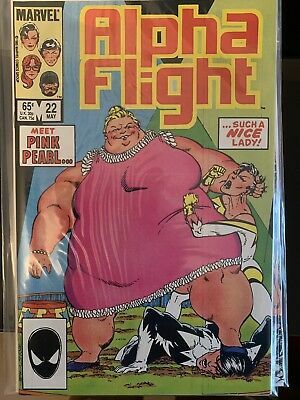 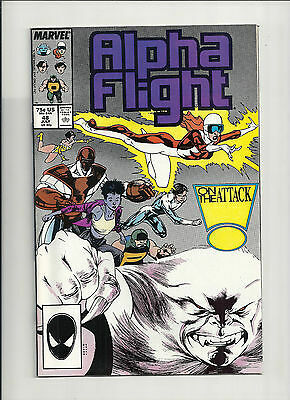 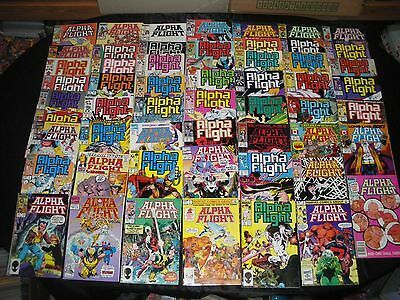 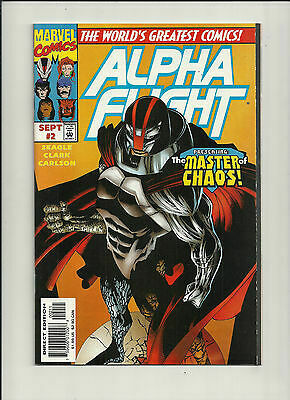 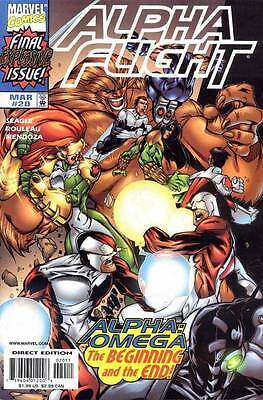 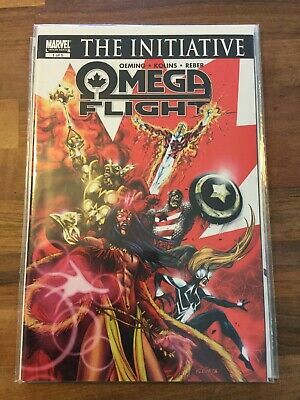 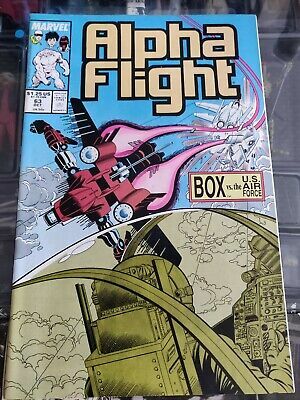 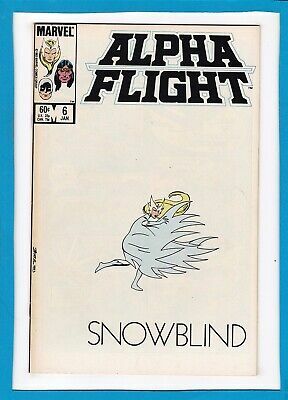 Alpha Flight #46 NM High Grade! 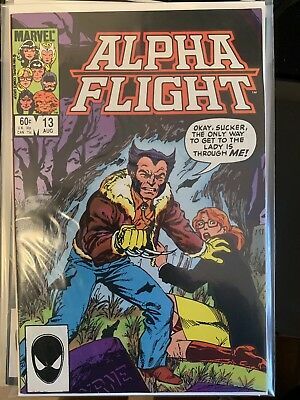 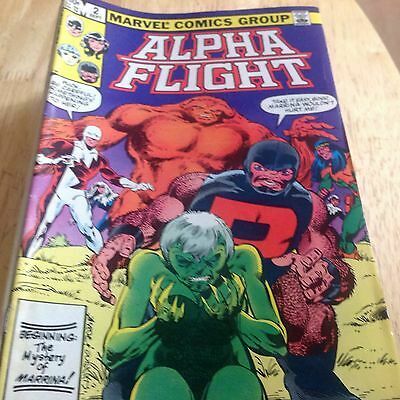 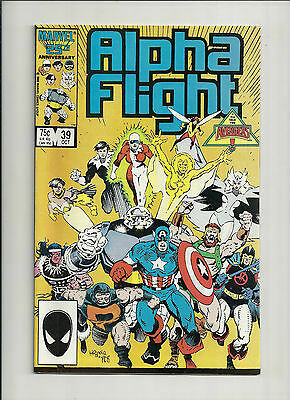 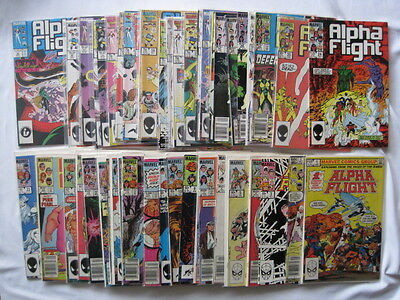 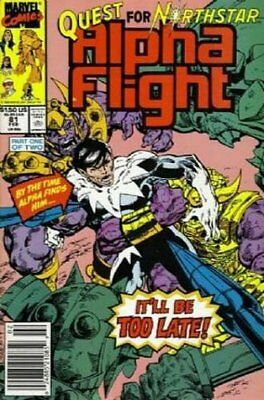 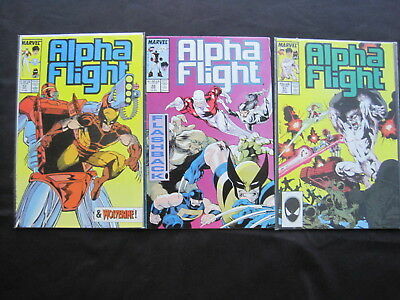 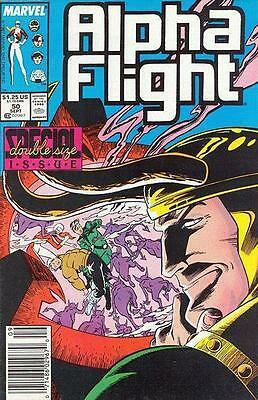 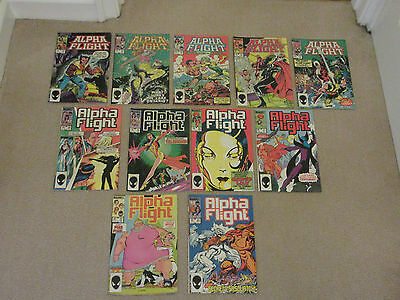 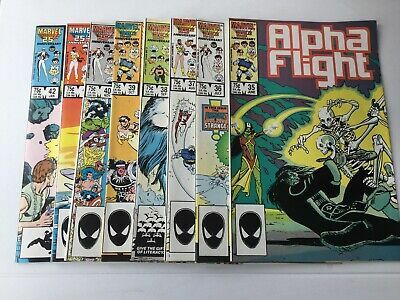 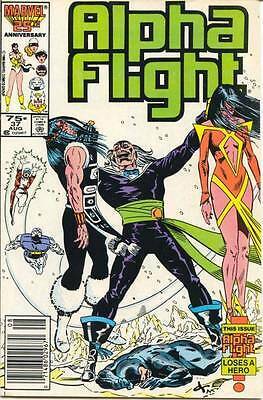 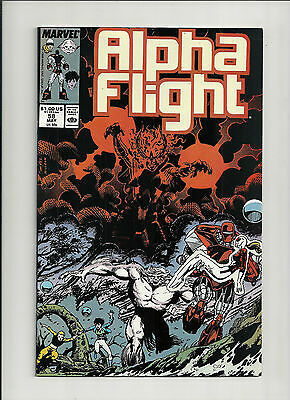 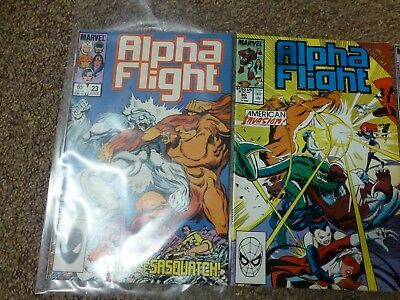 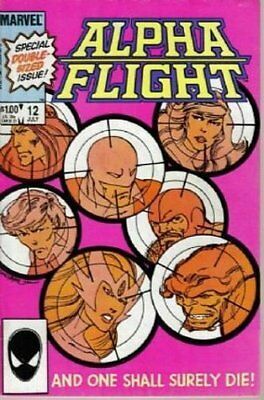 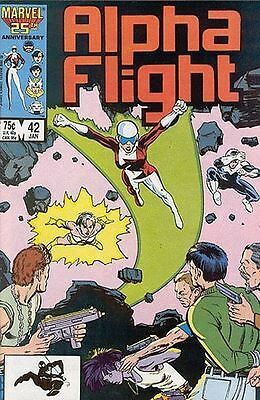 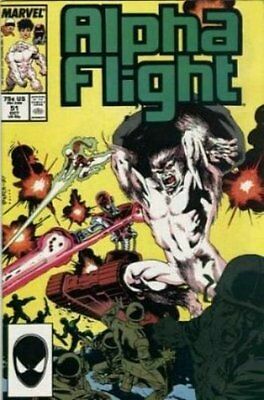 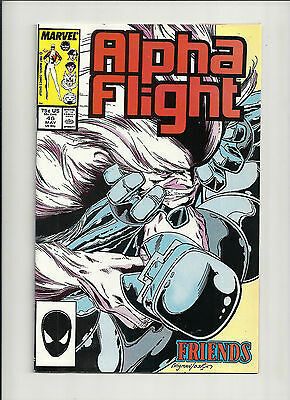 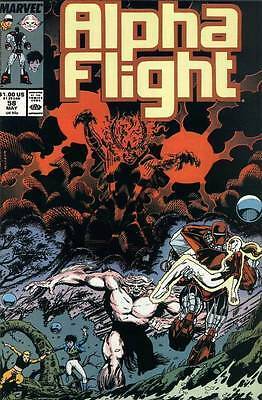 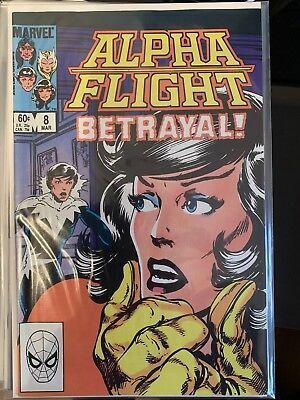 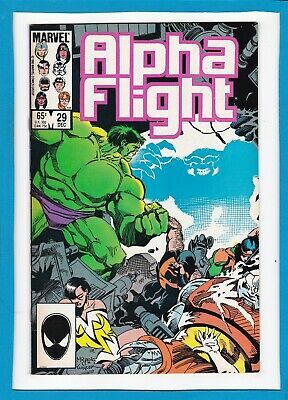 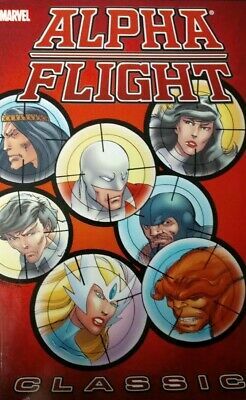 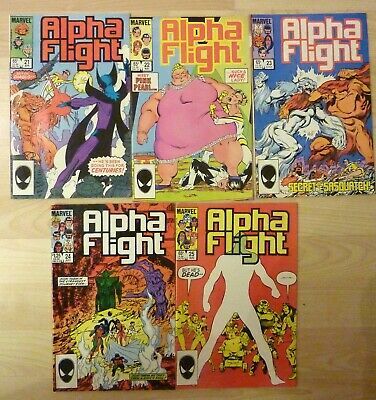 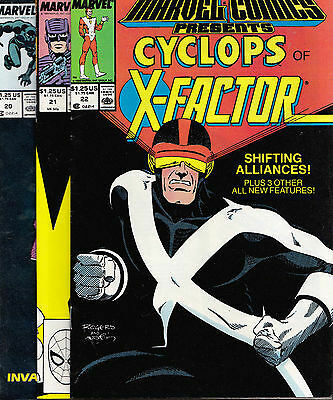 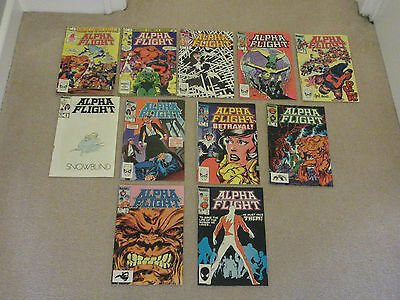 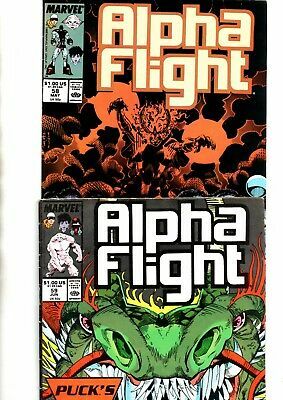 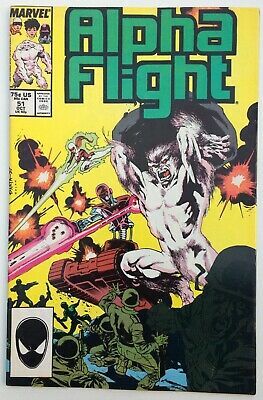 Alpha Flight #9 April 1984 Higher Grade! 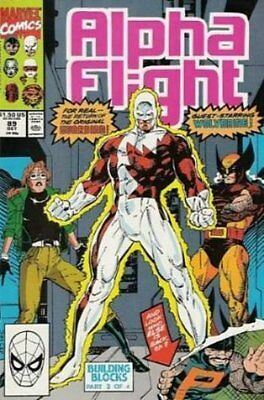 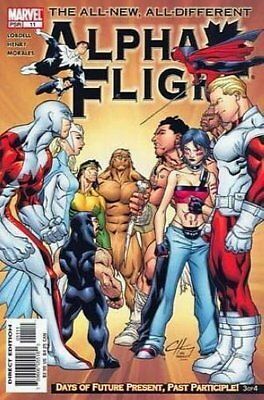 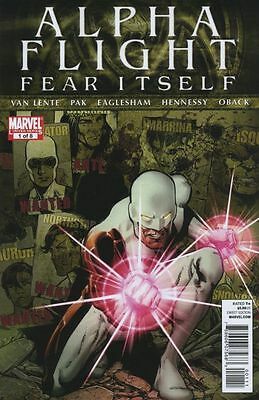 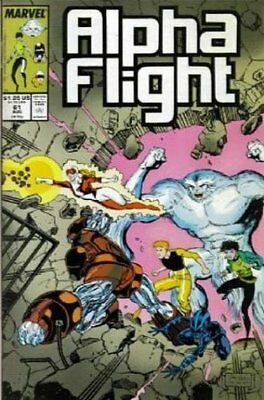 MARVEL ALPHA FLIGHT (CLASSIC) by John Byrne no 2. 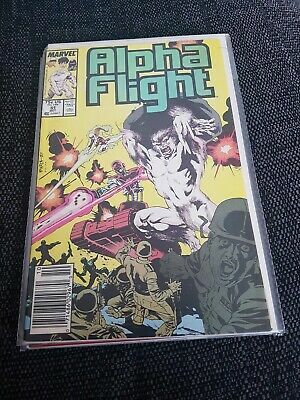 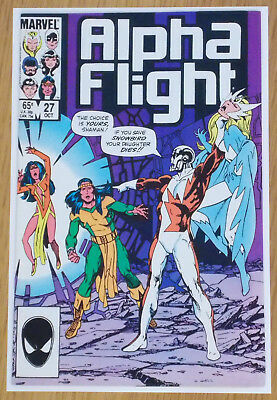 Alpha Flight #8 March 1984 Higher Grade! 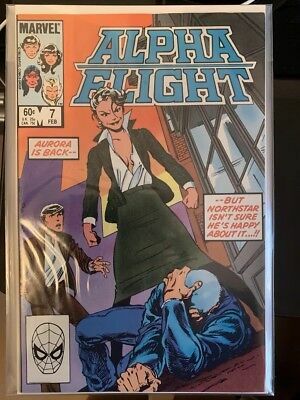 Alpha Flight #13 Aug 1984 Higher Grade! 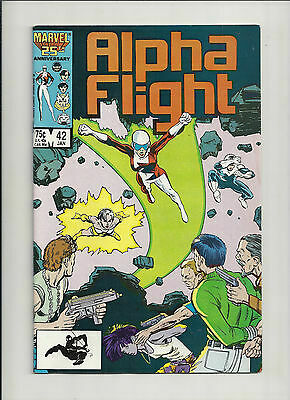 Alpha Flight #7 Feb 1984 Higher Grade! 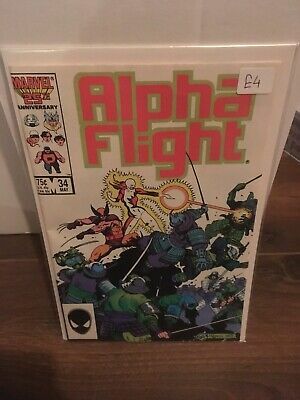 Alpha Flight #14 Sept 1984 Higher Grade! 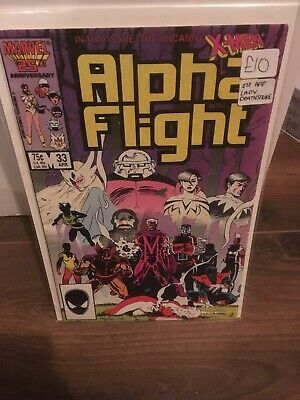 Alpha Flight #20 March 1985 Higher Grade! 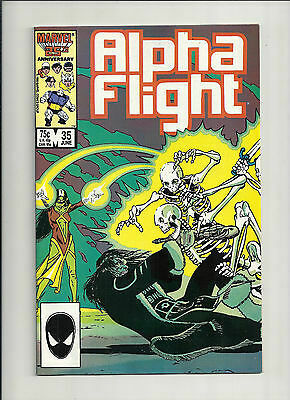 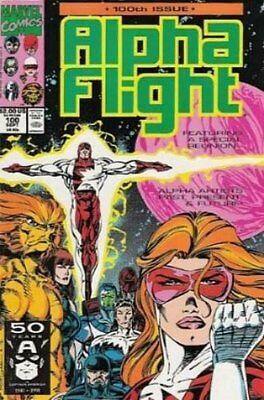 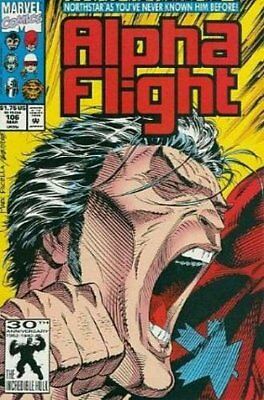 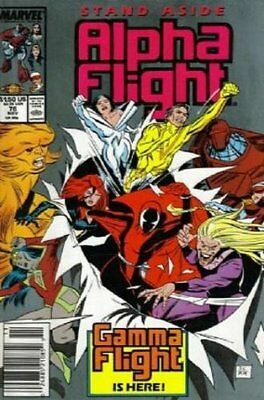 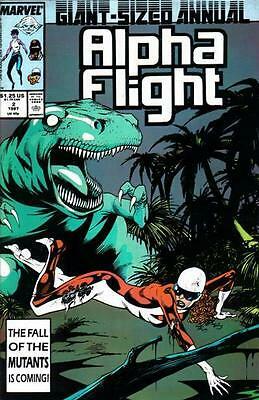 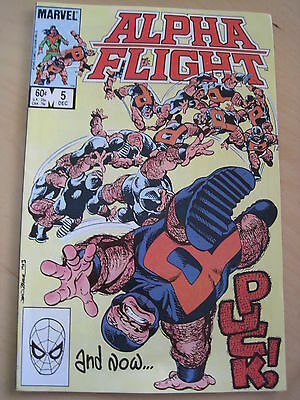 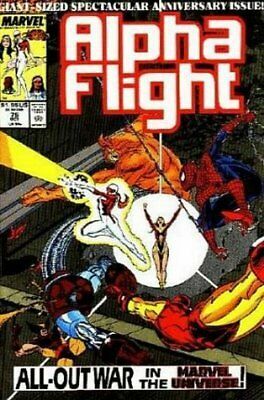 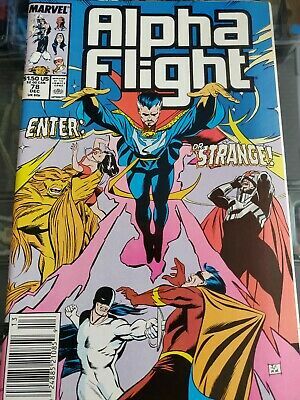 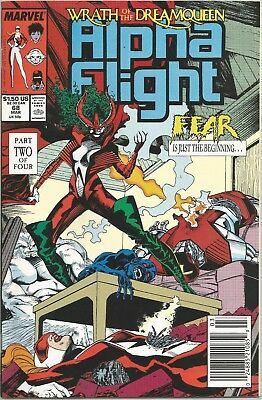 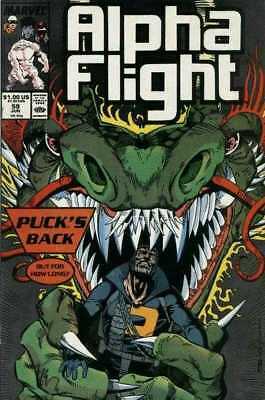 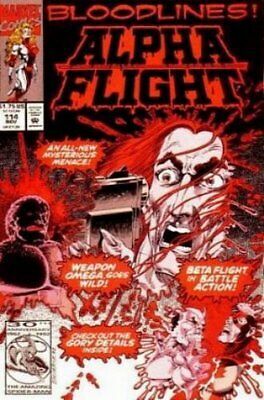 Alpha Flight #19 Feb 1985 Higher Grade! 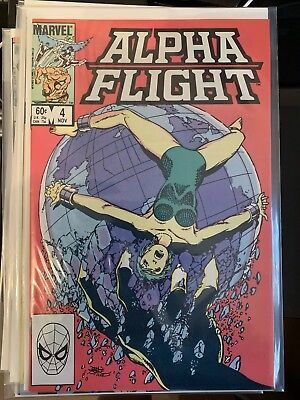 Alpha Flight #18 Jan 1985 Higher Grade! 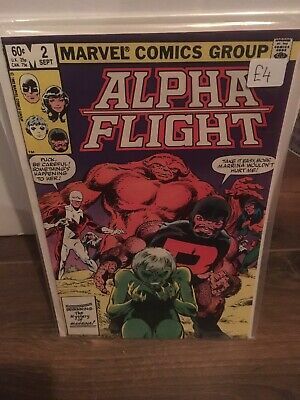 Alpha Flight #4 Nov 1983 Higher Grade! 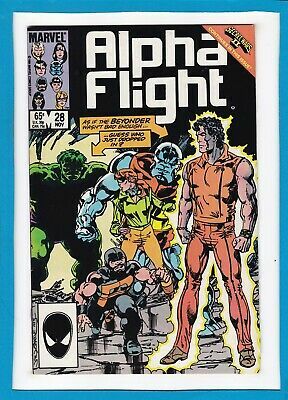 Alpha Flight #22 May 1985 Higher Grade! 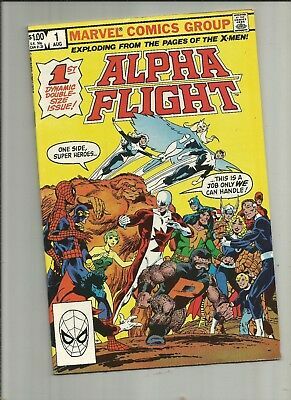 Alpha Flight #15 Oct 1984 Higher Grade! 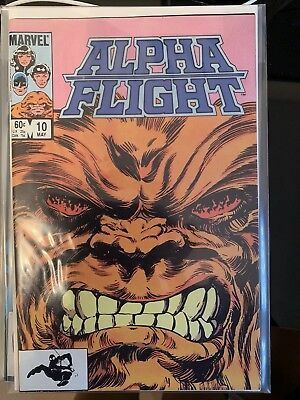 Alpha Flight #10 May 1984 Higher Grade! 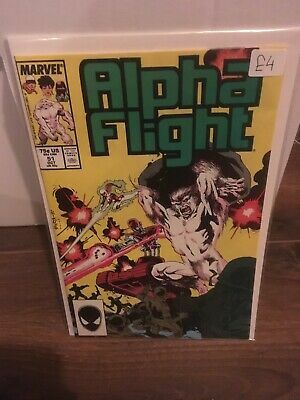 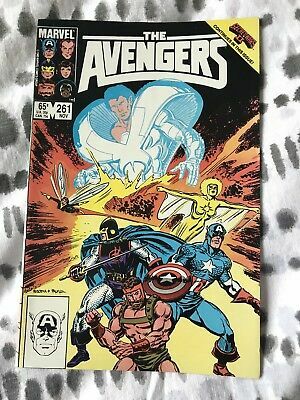 Alpha Flight #21 April 1985 Higher Grade! 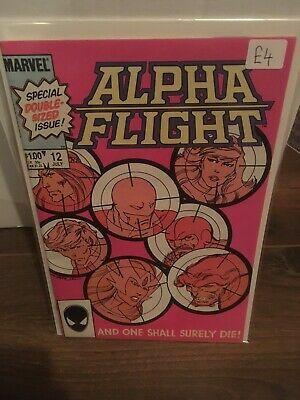 Alpha Flight #16 Nov 1984 Higher Grade!